Babycakes Cake Pop Maker $9.99! 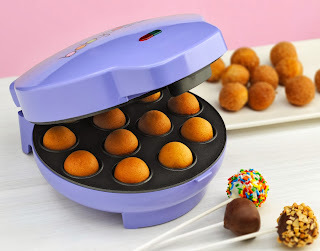 Right now you can get this Babycakes 12-ct Cake Pop Maker for only $9.99! 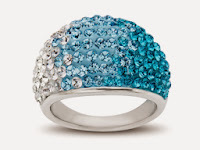 *To get this price, you will have to look on the side where it says "More Buying Choices." I have been wanting to get one of these for the holidays. 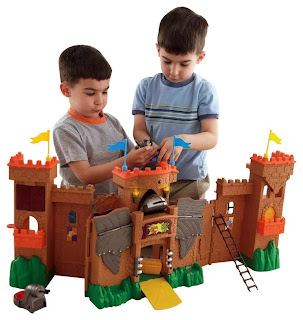 Right now you can get this Fisher-Price Imaginext Eagle Talon Castle for just $39.99 (Retail $59.99)! Hurry over and grab this Barbie Glam Vacation House for $22.90 (Retail $39.99). This makes a really nice Christmas Gift. 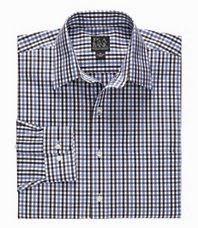 Prime members receive Free Shipping, otherwise grab $35 worth. Keep in mind prices may change at any time! Right now LEGO Star Wars Rancor Pit has dropped to $40.69 Shipped (Retail $59.99). 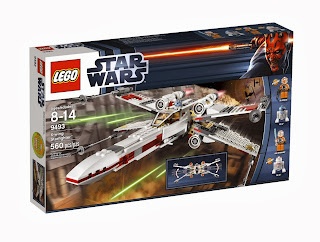 -Includes rancor, skeleton and 3 minifigures: Luke Skywalker, Malakili and a Gammorrean gua. 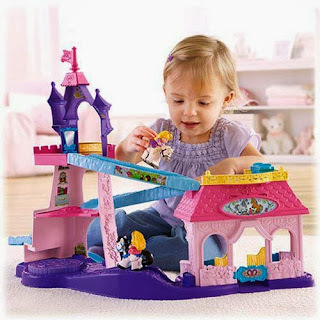 -Features opening gate, secret room and hidden compartment. -Rancor Pit measures over 6? (16cm) high, 7? (19cm) wide and 7? (20cm) deep. -Accessories include bone, 2 keys, pitchfork and a bucket. -Rancor features movable arms, jaw, hands and fingers. If your a Starbucks Rewards Member right now you can Buy Any Deli Sandwich, Panini or Salad and Get A Second One Free with this printable coupon when you pay with resgistered Starbucks Card. 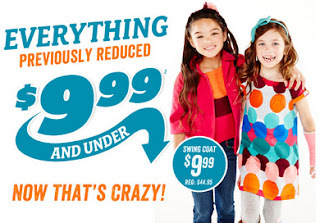 Today is the last day of the Crazy 8 $9.99 and Under Sale! 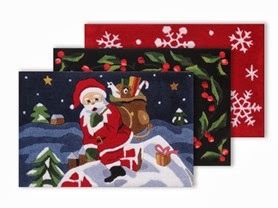 All previously reduced items are $9.99 and under! Shipping on Crazy 8 is a flat rate of $5 or free when you spend $75 or more. The sale includes a TON of items, but I love the girls dresses and leopard print denim jacket. 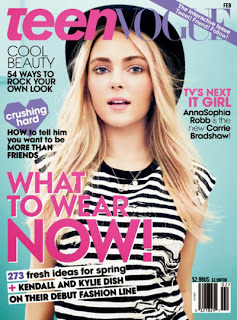 If you have any codes from magazines or mailers you can apply those in additional to the sale prices. 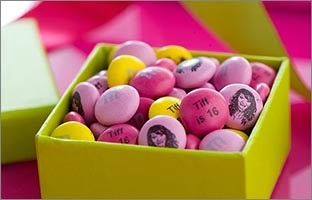 Personalized M&M's $5 off every $25 Today Only! Looking for a fun and original gift? Today Only, My M&M's is offering $5 off every $25 you spend with promo code: ELECT5. These are great for birthdays, weddings, baby announcements & so much more. 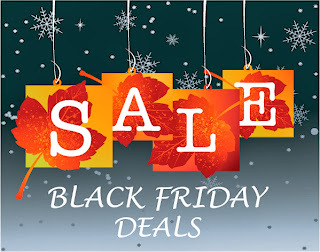 Other offers available through 12/31/13. 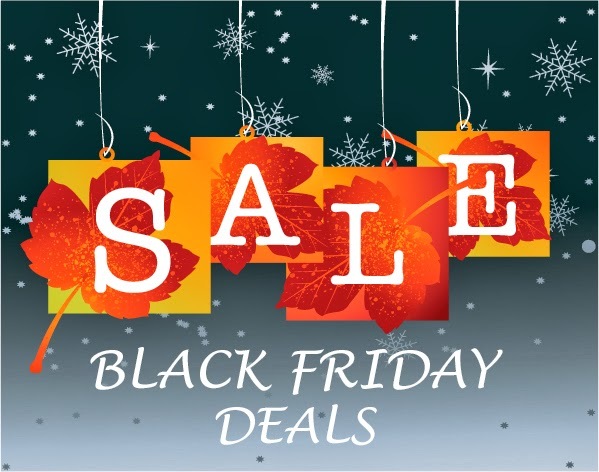 Amazon Holiday Toy Lightning Deals 11/5! New Coupons 11/5 Kool-Aid, Gerber, Huggies & More!